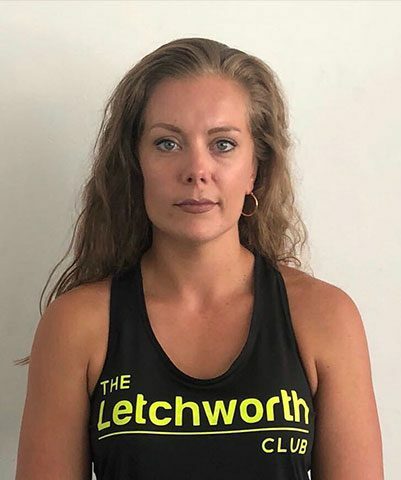 Hi I’m Maxine aka One Rep Maxx and I’m a qualified Level 2 Fitness Instructor and Personal Trainer at The Letchworth Club. I have a passion for weight lifting in particular, with 3 years personal experience. It’s my mission to show women that this industry is for everyone & that our club is the perfect place to get involved!